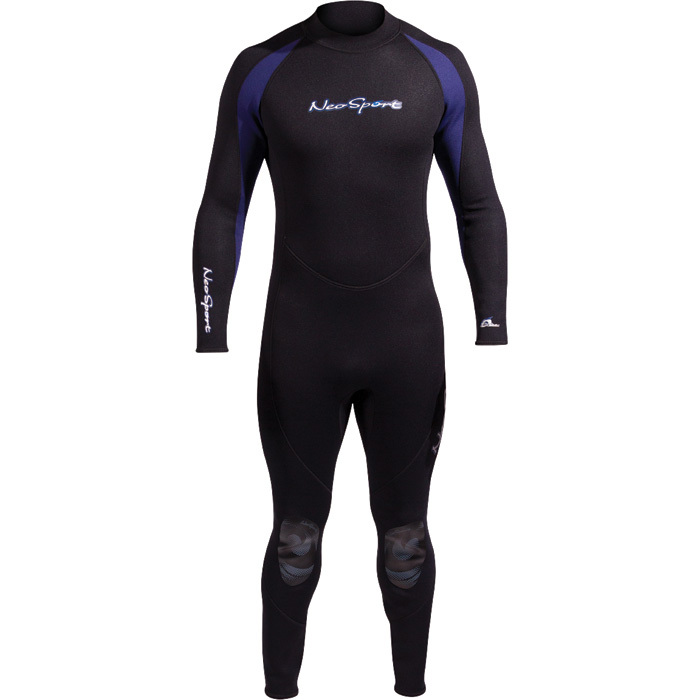 This suit is warm, comfortable and durable and it is perfect for all cold water activities. 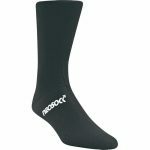 Features adjustable collars as well as flexible knee pads for abrasion resistance. 3/2mm, flatlock seams. Heavy duty back zip.